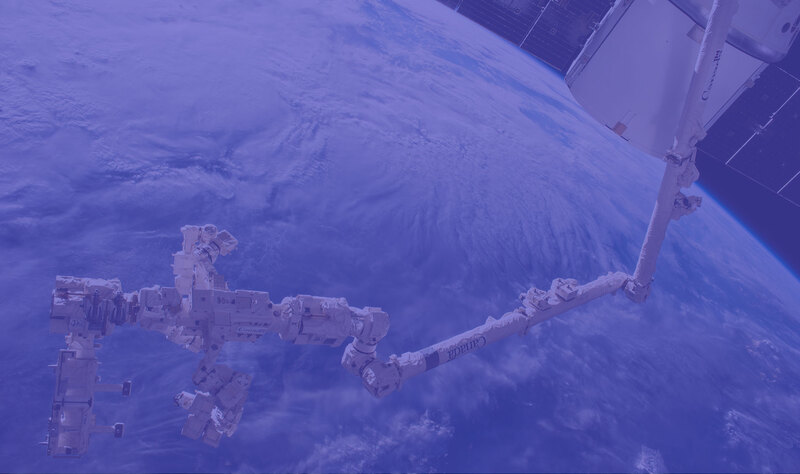 Discover the Canadian space community and find space-themed organizations and events near you! There are hundreds of organizations from coast to coast that are involved in space research, development, education, and outreach. A goal of Space Matters is to better connect these organizations and also to enable every Canadian to discover what’s going on in their local area. Zoom in or enter your postal code to see what’s happening near you !